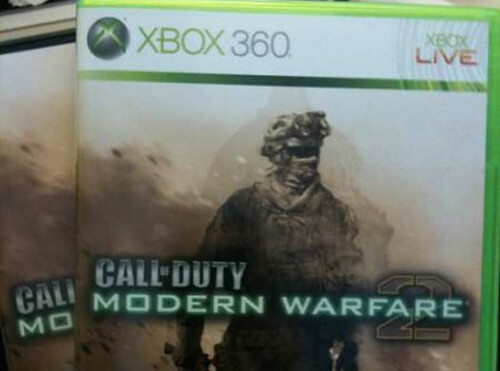 Co-Optimus - News - Is the Call of Duty back in Modern Warfare 2? Last week we told you how dropping the "Call of Duty" name from Modern Warfare 2 appears to have hurt the game a bit. The latest tweet from community manager Robert Bowling, appears to tell a different story. 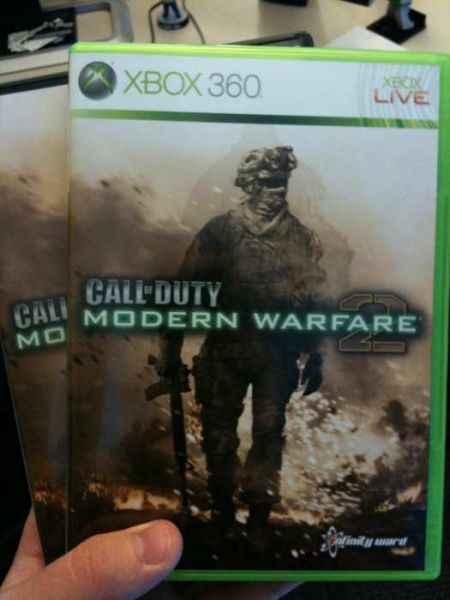 FourZeroTwo, Robert's alias, goes on to say that he "Just got the first Modern Warfare 2 boxes straight off the press." He attached a pic. Notice something? Yup - it looks like the Call of Duty series name is back. Looks like the name was more important than they thought. Update: Kotaku has gotten confirmation that this is indeed, the product's packaging.